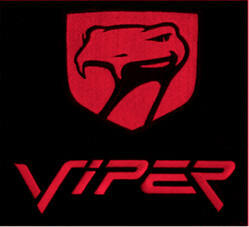 US-V1/2-CMS-SO Dodge Viper RT-10 or GTS (1997-2002) Custom Floor Mat Set (2 pc) - Make it your way! Highest Quality you can buy. Make your own mat design with these very high quality after market mat sets. Stand out from the crowd with your choice of colors. These mats are specifically designed for your Viper Drivers and Passenger floor compartments. These mats are made to order and are not returnable or refundable. 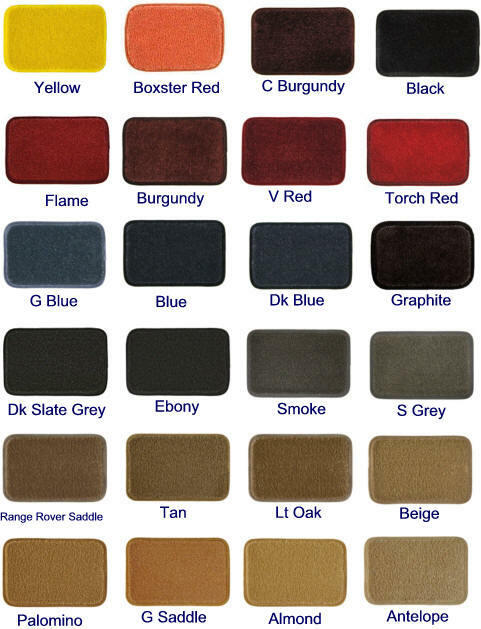 Choose Mat Color - Click Color chart below to see colors larger. 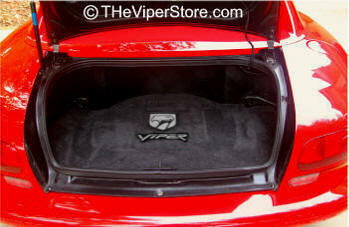 US-VRT10-CMS-R1-SO Dodge Viper RT-10 Convertible (1997-2002) Custom Trunk Trunk Mat - Make it your way! Make your own mat design with these very high quality after market mat sets. Stand out from the crowd with your choice of colors. 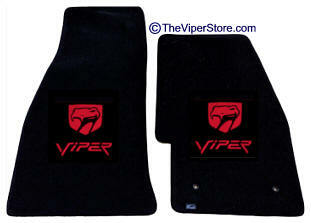 These mats are specifically designed for your Viper Drivers and Passenger floor compartments. Measures 67 3/8" x 28.0". 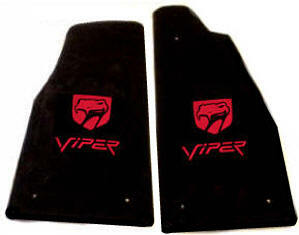 US-V1-CMS-SO Dodge Viper RT-10 Convertible (1992-1996) Custom Floor Mat Set (2 pc) - Make it your way! US-VRT10-CMS-R1-SO Dodge Viper RT-10 Convertible (1992-1996) Custom Trunk Mat - Make it your way! Mat and thread color may vary slightly from color you see on your computer screen and not designed to match any particular car color. Size 69 1/2" x 27 5/8".